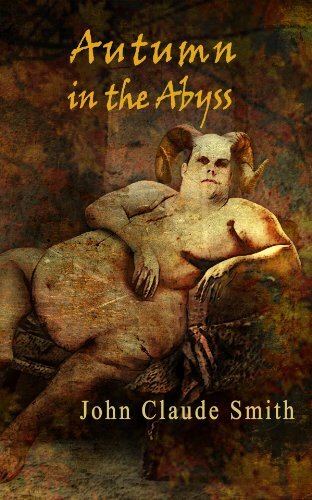 John Claude Smith has published two collections. The Dark is Light Enough for Me and Autumn in the Abyss, four chapbooks, Dandelions, Vox Terrae, The Anti-Everything, and The Wrath of Concrete and Steel, and two novels. 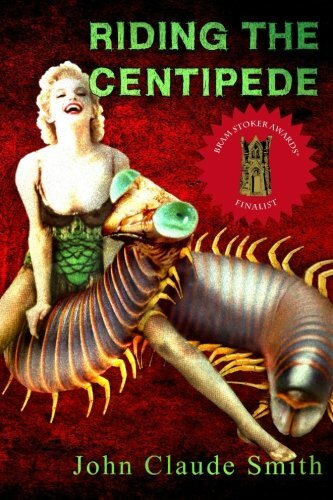 Riding the Centipede was published by Omnium Gatherum in 2015 and was a Bram Stoker Award finalist for Superior Achievement in a First Novel. 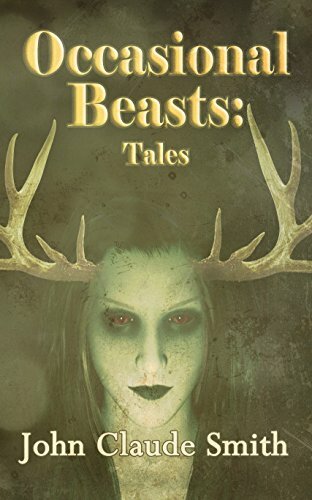 The Wilderness Within was published by Trepidatio/JournalStone in October of 2017. He splits his time between the East Bay of northern California, across from San Francisco, and Rome, Italy, where his heart resides always.